Our used vans are available for you to buy from our site situated close to the M6 and M61 Motorways and East Lancashire Road, easily accessible, you will find a superb selection of 100 used vans on display with a range of offers available to help you get the right used van for your needs, at the right price. All our used vans are pre-delivery inspected and MOT’d and have a main dealer service history. 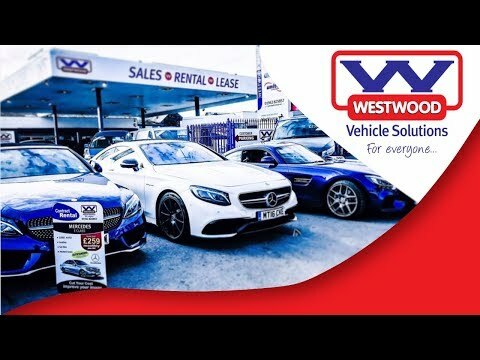 We have a large range of used vans in stock and as an established North West dealer we are committed to bringing you a wide choice of quality used vans, including Volkswagen, Ford, Renault and Mercedes Benz. 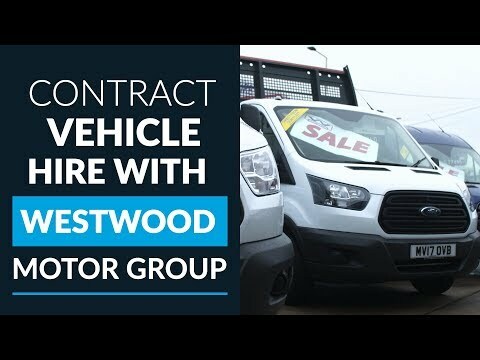 Expert Advice For Used Vans For Sale In The Heart Of The North West. 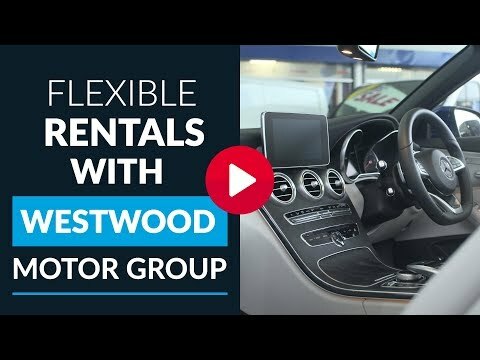 Whichever model you choose from our range of quality used vans, you can be sure that it will be provided to you by a used van expert that has many years of experience in providing customers locally in Wigan, Morecambe, Bolton, Southport, St Helens, Chorley and Ormskirk d with used vans that will last and last.